Welcome to a vacation spot like no other in the horror-thriller “Generation Z,” (also known as “The ReZort”) where an unusual kind of theme park is created to entertain visitors interacting with zombies as its main attraction. But all hell breaks loose when a zombie- rights activist hacks into the park’s security system and uploads a virus which disables all security settings releasing thousands of zombies back into the wild. Finding the perfect location was crucial in conveying the fragile luxury of the postapocalyptic world. Mallorca offered an incredible range of possibilities from hidden valleys to mountain retreats. Mallorca also lent itself well to the island aesthetics devised by Barker and the various Heads of Department: “we were after something that felt seductive and sleek. We wanted audiences to see the island as the island would want you to see it; something that felt very alluring and enticing” which was very doable on such a beautiful island. 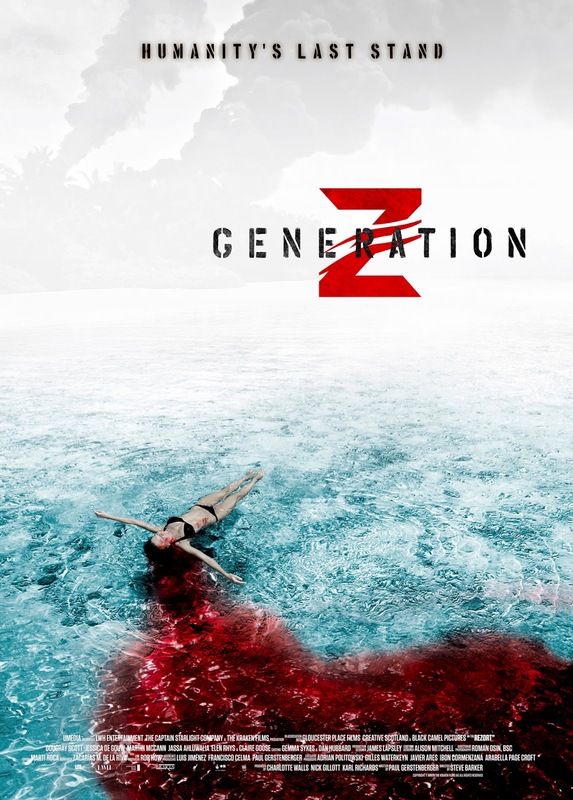 “Generation Z” is a slick and contemporary thrill ride offering a fresh twist on the zombie film genre but first and foremost it is fun and entertaining, made to appeal to a broad audience of film fans: “It has a great sense of escapism and entertainment” explains Barker. “When I first read the script I was immediately struck by the unique proposition presented by the concept itself. It was a brilliant read and great fun to bring about”. “Generation Z” opens June 1 in local cinemas nationwide from Axinite Digicinema. Check out the film’s trailer here: https://youtu.be/Wn_HuzZvLlg.